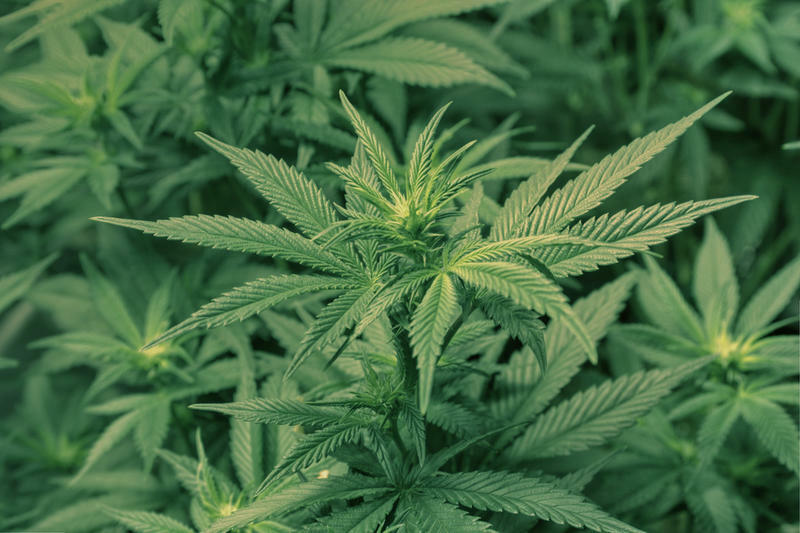 The Illinois General Assembly approved a measure allowing parents to give their kids medical marijuana while at school. But when she tried to use the patches at school in Hanover Park, they said no, because marijuana isn’t allowed on school grounds. Ashley’s parents suggested a plan, HB4870, to get rid of that ban for kids like their daughter. State Senator Iris Martinez, a Chicago Democrat, is supporting the move. She says parents should be able to give kids the drug if they need it. While Democrats have championed it in the last few months, even Republicans like State Senator Jason Barickman of Bloomington offered support. He says allowing medical weed at schools would help solve a real problem. Kids would only be able to have smokeless products, like patches, while at school. Their parents or caregivers would also have to dispense the drug somewhere in private. Governor Bruce Rauner will consider the measure when it arrives on his desk. 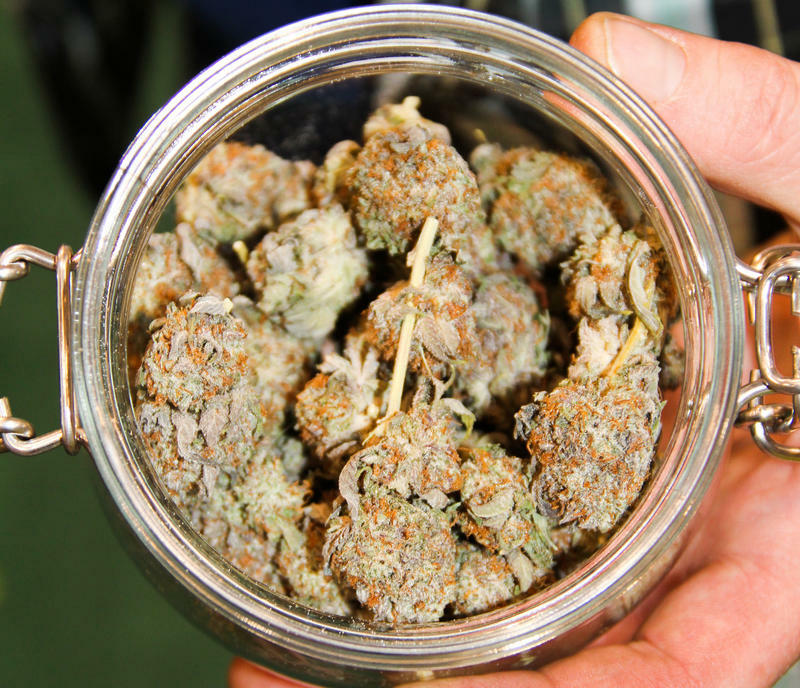 The state’s medical cannabis pilot program has three more years before it is set to expire. 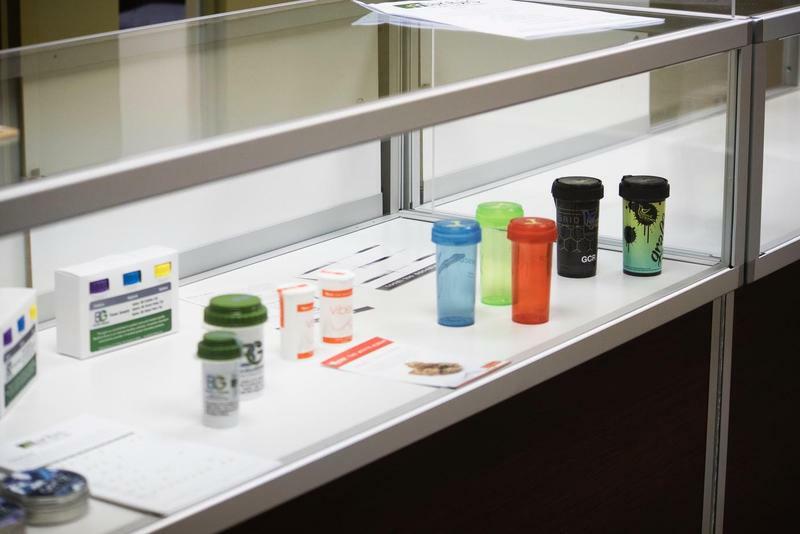 Despite the looming deadline, dispensaries continue to open across the state, offering treatment alternatives to patients with cancer, PTSD, Lupus—and many other health conditions. The Illinois Senate Thursday approved a measure allowing the use of cannabis as an alternative to opioids. 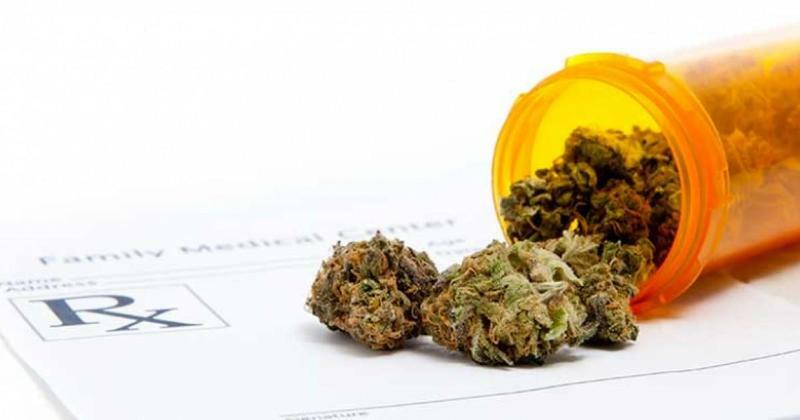 Under the plan, patients could get immediate -- but temporary -- access to cannabis with just a doctor’s certification.